Canon U.S.A. Inc has announced that they will outfit the Esports Stadium Arlington in Arlington, Texas with its latest range of state-of-the-art broadcast lenses. The City of Arlington purchased three Canon UHD-DIGISUPER 66 4K UHD field box lenses, four CJ24ex7.5B 4K UHD telephoto zoom lenses and one CJ14ex4.3B 4K UHD wide angle zoom lens. Whilst not a formal sponsorship, the Stadium and Canon hope this is the start of a new relationship. The four telephoto lenses and one wide-angle lens are mostly used in high-mobility sports productions, these will likely be used to capture stage interviews, quick cuts and fan reaction. 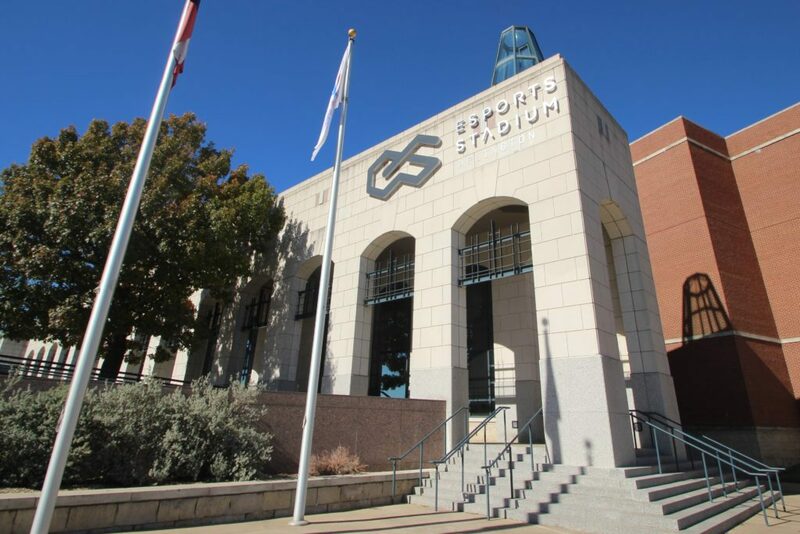 Since opening, the Esports Stadium Arlington has hosted a number of local events but its hosting of the FACEIT ECS Season 6 Finals as its opening event stands out as a major achievement. It also signed a partnership with NVIDIA in late 2018 to become the official graphics partner. Esports Insider says: Esports venues need cameras, that much is very clear. We don’t, however, see these types of stories very often, whilst as stated above this is not a sponsorship, the two do hope that this is the start of a relationship that can continue into the future.